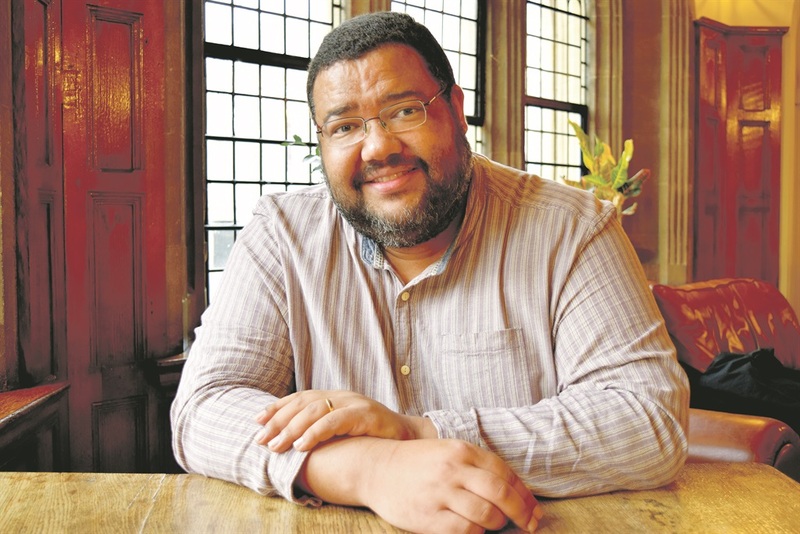 He is one of the first people to have earned five master’s degrees from globally ranked universities such as Harvard and the London School of Economics, and award-winning poet and social philosopher Athol Williams (pictured) shows no signs of stopping there. Growing up in Mitchells Plain in the Western Cape at the height of apartheid South Africa, Williams was driven by his love of reading and held firm to his dream of receiving an education from leading universities. Recently, he and his wife, Taryn Lock, celebrated another milestone: the five-year anniversary of the nonprofit organisation they co-founded, Read to Rise. The organisation is aimed at inspiring a love of reading among youth in underprivileged communities. To date, it has worked with 70 000 children and distributed 120 000 brand-new books to under-resourced schools and areas in the Western Cape, Gauteng and Limpopo. “Finding in books the magic of imagined freedom and equipping myself through reading led to my professional journey,” Williams says, describing his craving to excel from a very young age. Williams enjoyed a successful career in finance for many years before giving up his well-paid job to focus on uplifting people. His biography, Pushing Boulders, published in 2016, reveals the painstaking journey he undertook to rise above his humble beginnings. “I think we do ourselves a disservice if we overglamorise the life of success; it comes with real sacrifice. Part of the story I tell is one of choice. I was just enjoying the fruits of my labour, but a few years ago, I made the choice to move away from self-indulgence and help others,” he says. “I had the choice of either attending a not so very high-level university in America with a fully paid scholarship, or to attend the Massachusetts Institute of Technology without any money, and I chose the latter. I went to America and lived homeless in Boston as winter was approaching. But I was focused on excellence. Williams emphasises that Read to Rise is not about teaching children to read as that role should fall to teachers and parents; rather, the organisation aims to provide a tool – in the form of books – to instil in young learners a passion for reading. Williams admits to having more than 5 000 books in his personal collection. Among his other achievements is his poetry – Williams is a celebrated poet, having won the Sol Plaatje European Union Poetry Award in 2015 and 2016 – as well as a series of five children’s books he has penned, based on Oaky the Acorn. The series is aimed at children between the ages of six and eight, and Lock illustrated the colourful images. “We have distributed the Oaky book series to schools, in addition to other titles, which have been donated,” explains Williams. And, through a programme called Mini Library, Read to Rise distributes 50 books each to various school libraries. 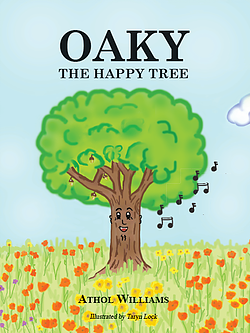 It is also in partnership with Liberty Two Degrees – and the two organisations are celebrating Literacy Month by hosting a kids’ play based on Williams’ story, Oaky the Happy Tree, at various malls including Sandton City and Eastgate Shopping Centre on September 26 and 27. Performers include Sibusiso Madondo, Schelaine Bennett and Taryn Louch. “Literacy in our country is in a desperate state and we need to get the basics right, like giving books to schools,” says Williams.